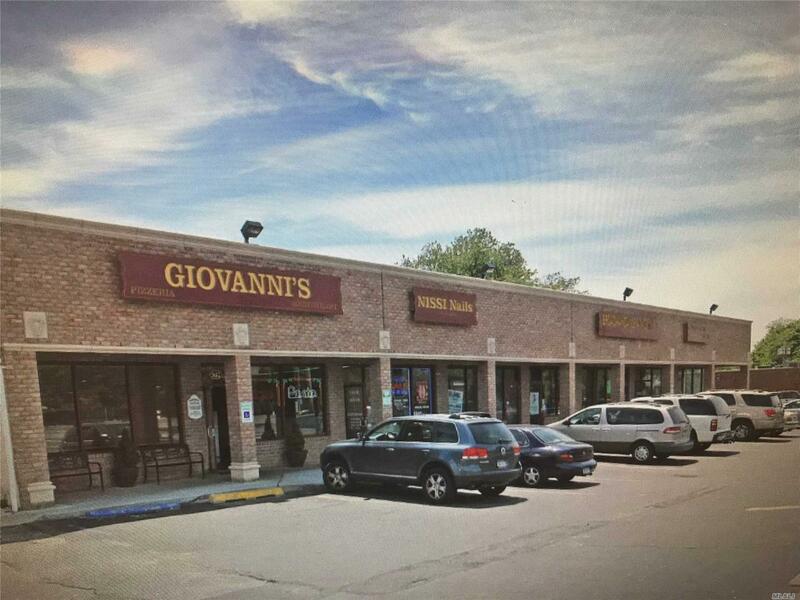 Prime Retail Space Located On The Highly Traveled/Visible Merrick Rd In Massapequa. This Beautiful Well Maintain Strip Mall Has Great Long Term Tenants In Place With Amazing Foot Traffic 7 Days A Week. Storefront Is 1025 Sq Ft With New Cac And Utilities. Great Opportunity! !